James Staddon is a landscape photographer and graphic designer. Visit www.lenspiration.com for some photographic inspiration! Michael Staddon is the principle operator of Honey Glen Apiaries. He believes that beekeeping is a stewardship of God’s creation. Visit www.honeyglen.com to learn more. 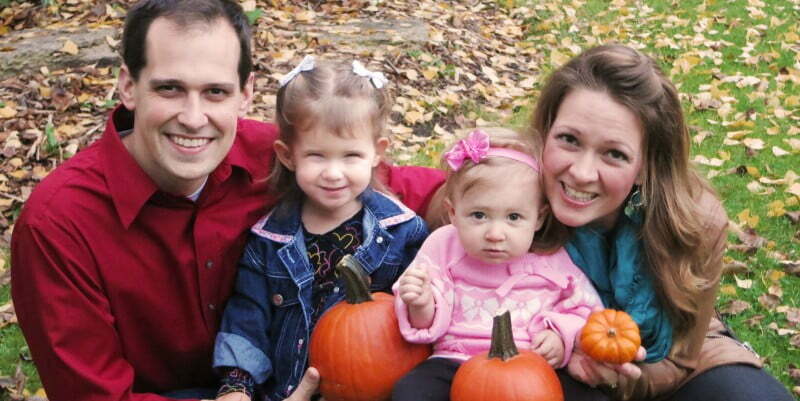 Robert and Kendalyn Staddon live in Chicago with their three daughters and one son. Visit their blog at www.robertloveskendalyn.com. ©2018 The Staddon Family. All rights reserved.